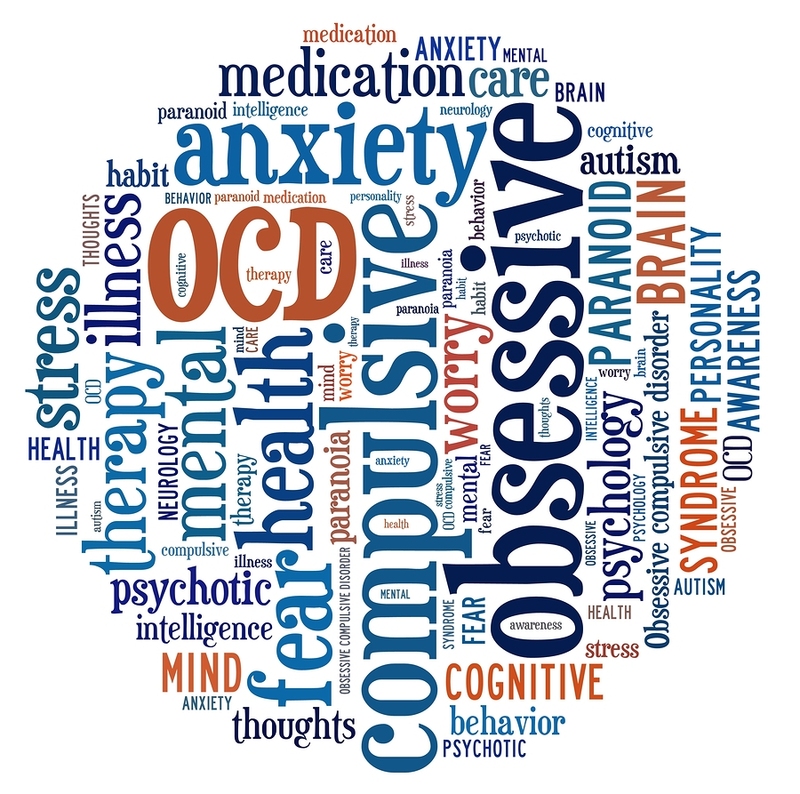 If you suspect that you might suffer from obsessive-compulsive disorder, also known as OCD, answer the questions below. If most of your answers are Yes, consider consulting with a health care professional for a more in-depth assessment. Do you have unwanted ideas, images, or impulses that seem silly, nasty, or horrible? Do you worry excessively about dirt, germs, or chemicals? Are there things you feel you must do excessively or thoughts you must think repeatedly to feel comfortable or ease anxiety? Do you ever experience ‘jelly’ or ‘wobbly’ legs? Trouble falling or staying asleep, or restless and unsatisfying sleep?